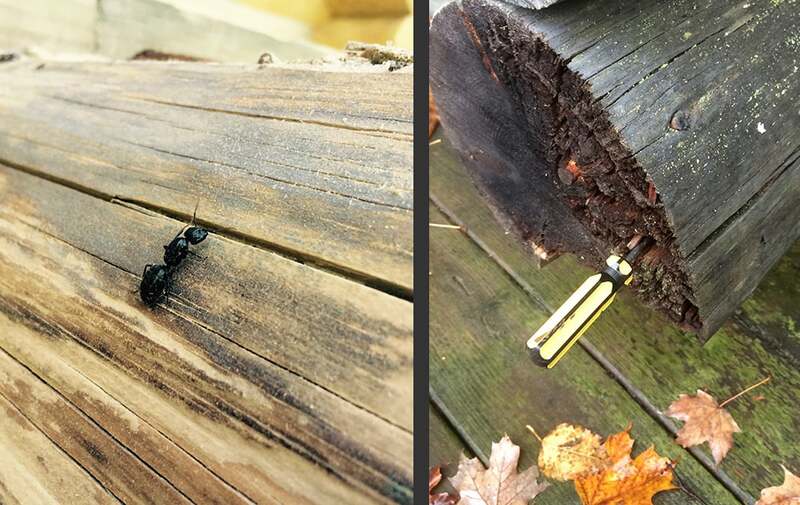 To preserve your investment in a beautiful log home, an annual inspection and ongoing maintenance is essential. 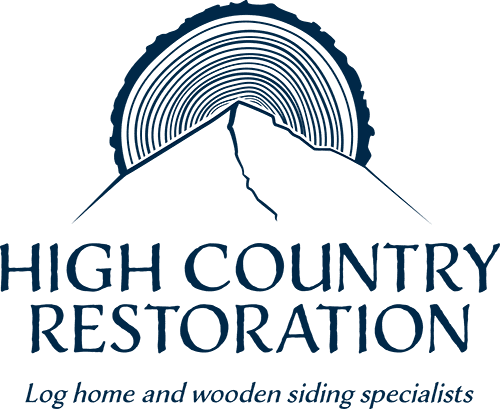 High Country Restoration offers annual and bi-annual packages on all log homes so that you can avoid costly repairs in the long-run. High Country Restoration offers log home inspections in the Montana area to determine the condition of your home, locate any problem areas and propose recommendations for the long-term prosperity of your property. If you are looking to purchase an existing log home, we would be happy to act as your home inspector prior to finalizing a sale. We offer dynamic maintenance packages — contact us to find the one that will work best for you and your home.